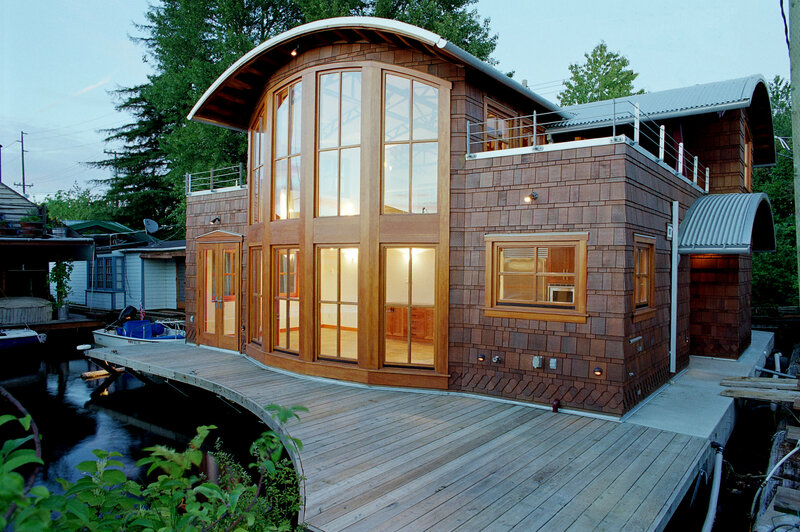 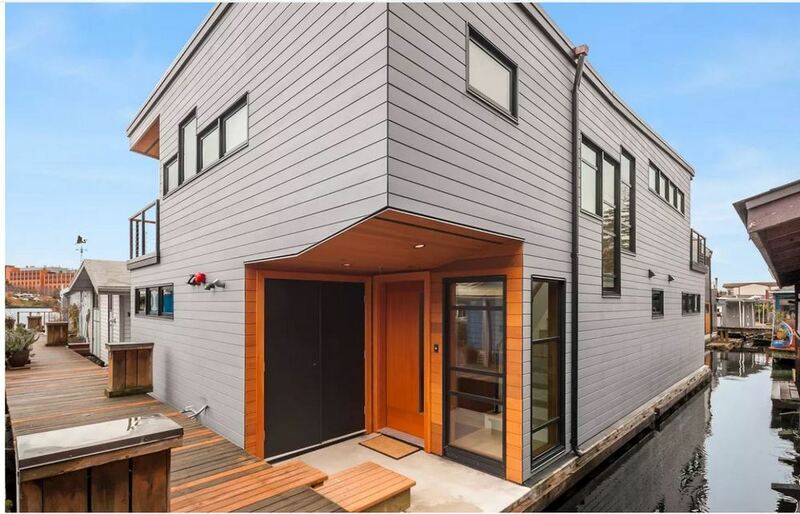 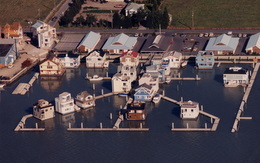 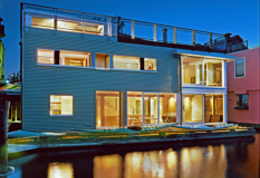 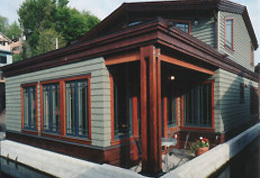 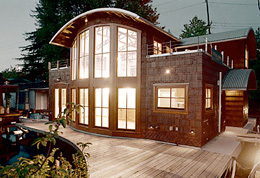 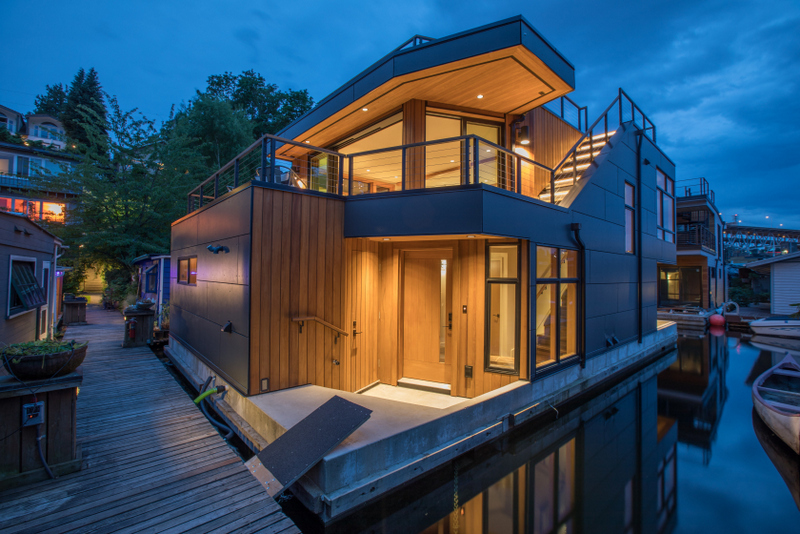 With over 30 years experience in this highly specialized industry, IMFS applies it’s expertise to customize floating homes to meet our clients needs. 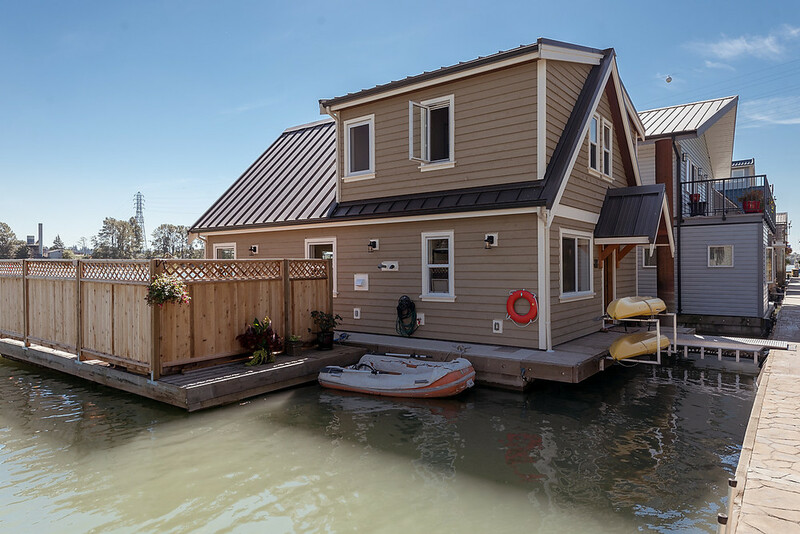 Our floating homes are designed and engineered to withstand weather conditions specific to your area and also accommodate any building material or style, conforming to local building traditions and code requirements. 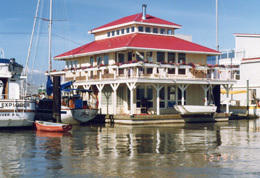 © Copyright 2013 International Floatation Systems Inc.